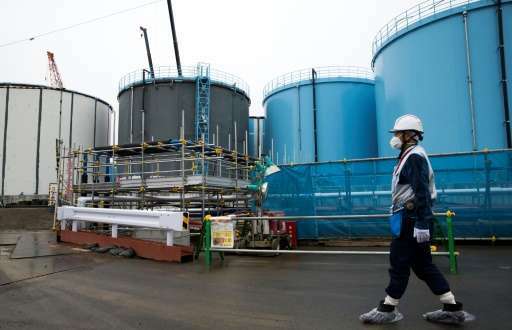 A total of 157 US residents who were supporting Fukushima victims at the time filed the class action suit in a California district court earlier this month against the utility known as Tepco and a US company. A massive tsunami triggered by a 9.0-magnitude earthquake smashed into Tepco's Fukushima Daiichi power plant on Japan's northeast coast on March 11, 2011. The giant waves overwhelmed reactor cooling systems and sent three into meltdown, spewing radiation over a wide area in the world's most serious nuclear accident since Chernobyl in 1986. The plaintiffs, who joined aid efforts along with US troops shortly after the disaster, claim they were exposed to radiation because of the improper design, construction and maintenance of the plant. It was the second multi-plaintiff suit filed against the utility in a US court following one by more than 200 individuals in 2013. This is nothing compared to the projected cost of $190,000,000,000 to "clean it up". This is nothing compared to $4,000,000,000,000(four trillions of dollars) spent on intermittent renewables for almost no CO2 reduction. Invest in the Summer plant, Willie. This is why nuclear plants are so expensive: liability. You break it you bought it. I have no sympathy whatsoever for the defendants. If you don't wanna buy it don't pick it up. If you're gonna pick it up make sure you don't drop it. If that takes extra nuclear engineers get it done. If you don't don't whine. The elevated cost is due over-exaggeration caused by antinuclear/pro-fossil-fuel fearmongers. Kerala/Ramsar/Guarapari(up to 800 mSv), a flight(up to 65 mSv), Fukushima (20 mSv). 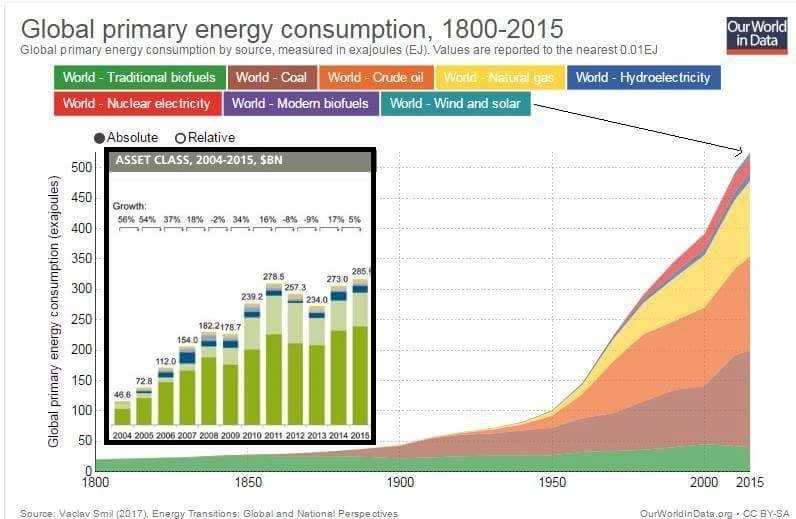 Fossil fuels(backup for intermittent renewables) cause much more deaths and pollution, and intermittent renewables cause much more ecological impacts per gigawatt-installed(not productive at night or on cloudy/not-windy days). 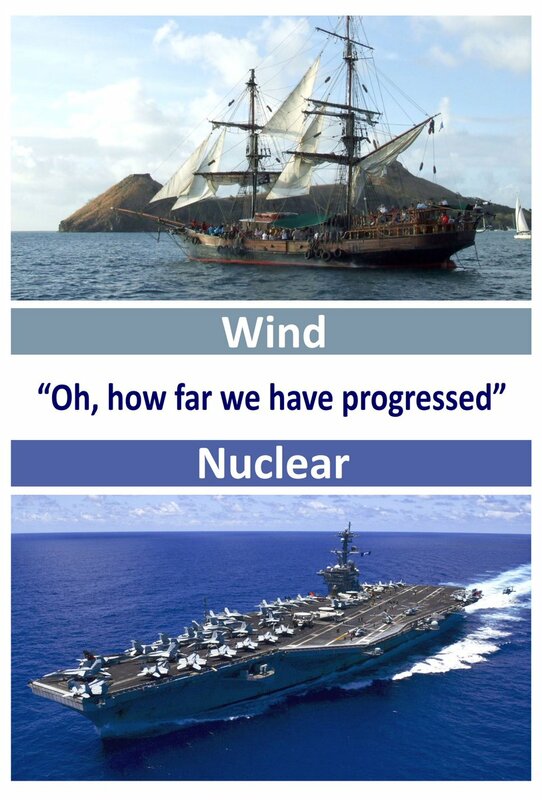 Wind and solar are useless placebos, just Trojan horses for the fossil fuel industry. Gosh, Willie, my renewables work perfectly, providing my power for house and car. How is Vogtle working out? my renewables work perfectly, providing my power for house and car. If so, then disconnect from the grid and try to power your house and car with sunshine&breeze. "HIGH SPEED MANEUVERS! US Nimitz-class SUPERCARRIER..."
@WillieWart, if radiation is so good why don't you move to a contaminated area? Here's another very doubtful scenario, @WillieWart: find a place where living in a contaminated area isn't restricted by the local government. I guess you're moving to Iran or Russia. If your courage and ignorance let you. I wouldn't live anywhere radioactive ores are likely in the environment or anywhere at high altitude. I live enough above sea level that I don't imagine sea level change will change my circumstances in my lifetime and apres moi le deluge. If you don't have kids I recommend it. If you want my opinion the #climatecranks will manage to delay any response to ineffectuality, and it will get bad enough that hundreds of millions if not billions will die. It's no skin off my azz, I won't be alive then. As I often say, good luck with that. Chernobyl "exclusion zone" is so safe that it's opened for touristic visitation. People receive more radiation during a commercial flight(up to 65 mSv) than in Chernobyl(5 mSv). 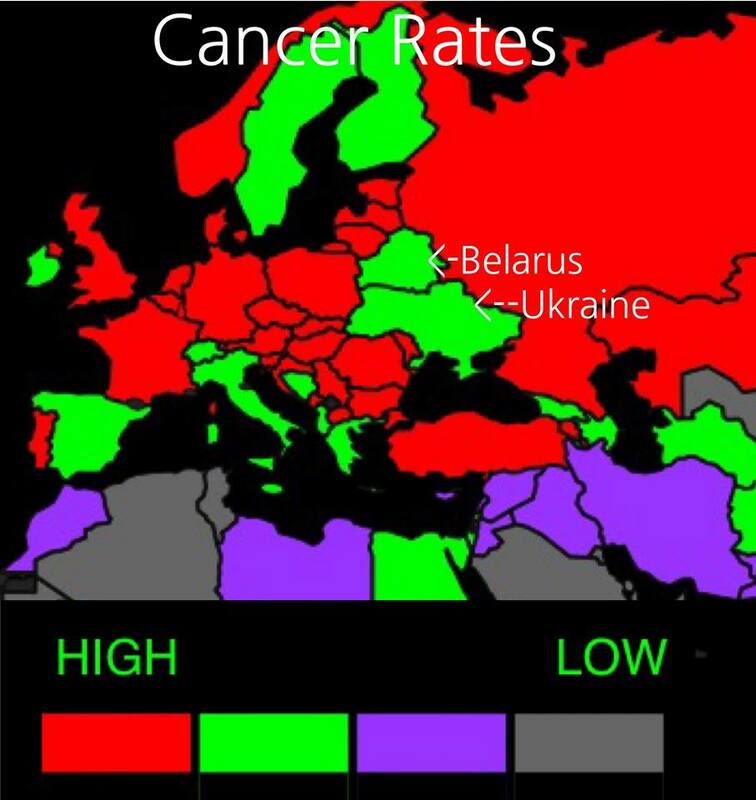 "Chernobyl, now a tourist zone"
Earth is naturally radioactive since its formation. "A small fraction of background radiation comes from human activities." "Nuclear reactors emit small amounts of radioactive elements. Radioactive materials used in medicine and even in some consumer products are also a source of small amounts of background radiation." "...the highest level of natural background radiation on record (800mSv/yr) is on another Brazilian beach." "There are on-going investigations of whether long-term exposure to background levels this high have adverse health effects, such as increased cancer rates amoung residents of this area, but thus far no measurable effects have been found." 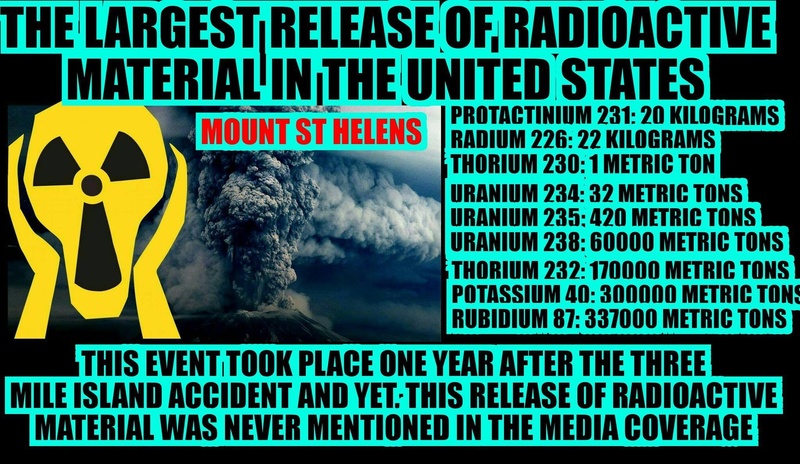 Volcanoes release hundreds of tons of radioactive materials: protactinium-231(equivalent to plutonium-239 in terms of toxicity), radium-226, uranium-235/234/238, thorium, potassium-40, rubidium-87, etc. If the same set of standards were applied to Mount St Helens, the entire US, and North America, would have been evacuated. Ban fossil fuels, and wind/solar dies. "Wind and solar are fossil parasites." Without fossil fuels, wind and solar components, as well batteries, hardly can be manufactured/mined/transported/installed/recycled. If wind/solar energy were so powerful, it would already be used to capture carbon from atmosphere to produce synthetic fuels in order to decarbonize the transportation sector.